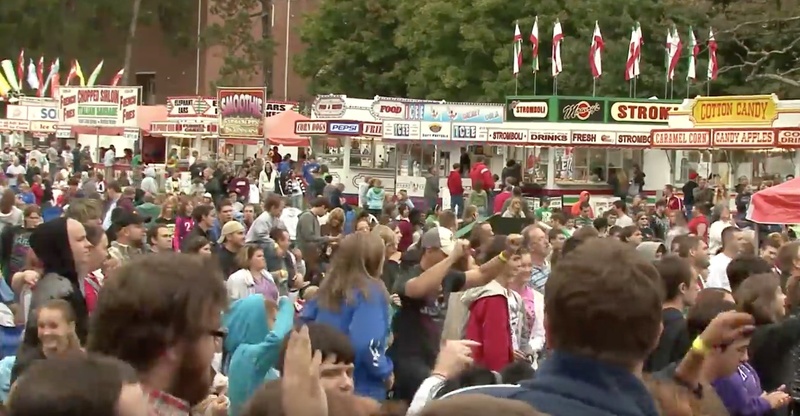 Free parking, free games, some of the best christian music played on two stages, food trucks with tasty grub, memorabilia, and so much more are offered at the SonFest Music Festival every year, who wouldn't want to go? This event is great for friends and family to celebrate life through melodies and fun games that result in some of the best memories and pictures. The festival will be on September 22nd, 2018 and is located at The Mount Vernon Nazarene University in Mount Vernon, Ohio and lasts 1:00 p.m. - 9:00 p.m. with gates opening at noon so attendees can set up their picnic blankets and lawn chairs. Once an attendee has recieved a stamp at the gate, they can leave and come back as needed. SonFest is a place for visitors to enjoy great music and play games, that being said, there may be rules that apply that people may not be aware of. For visitors planning on enjoying the inflatable game set - ups, a waiver must be signed, those who are under 18 years of age must have a parent signature prior to play. If an attendee happens to get a bump, bruise, or cut, there will be a first aid tent available! Visitors are more than welcome to bring necessities for enjoying the festival including sunscreen, frisbees, blankets, chairs, etc. Absolutely NO alcoholic beverages, tobacco products, outside food / drinks (no coolers), weapons, or skateboards are permitted. In the case that rain may come, SonFest will still go on! If there is a possibility of dangerous weather, feel free to call the Mount Vernon Nazarene Concert line at 740-397-9000 ext. 4550. 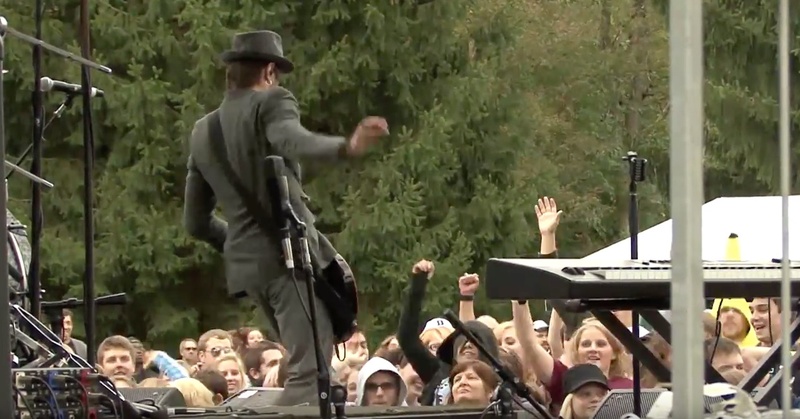 If you love attending the SonFest Music Festival, consider moving to Mount Vernon, Ohio! Click HERE to find Mount Vernon, Ohio's homes for sale. Want to move close to the area? Check out Knox County, Ohio's homes for sale HERE. 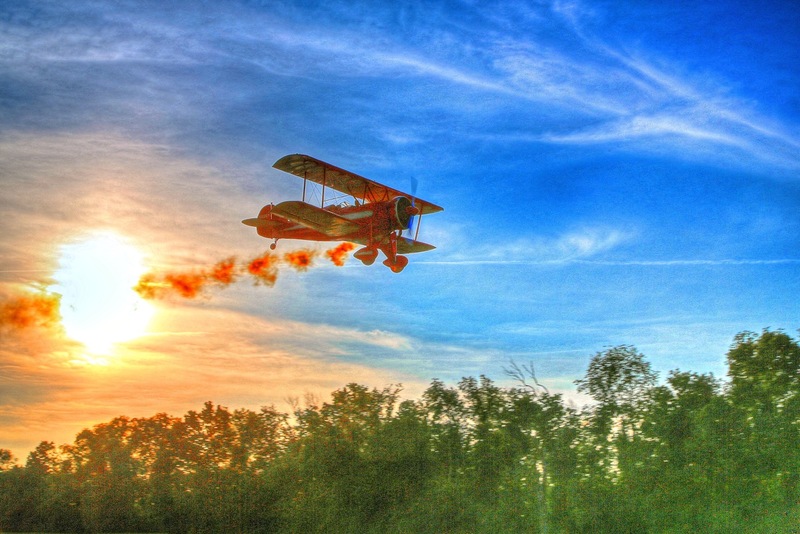 Have you ever been stuck on trying to find something to do with your free time on a sunny afternoon when you want to enjoy the beautiful weather? If you're looking for something to do, take a walk through downtown Mount Vernon, Ohio. 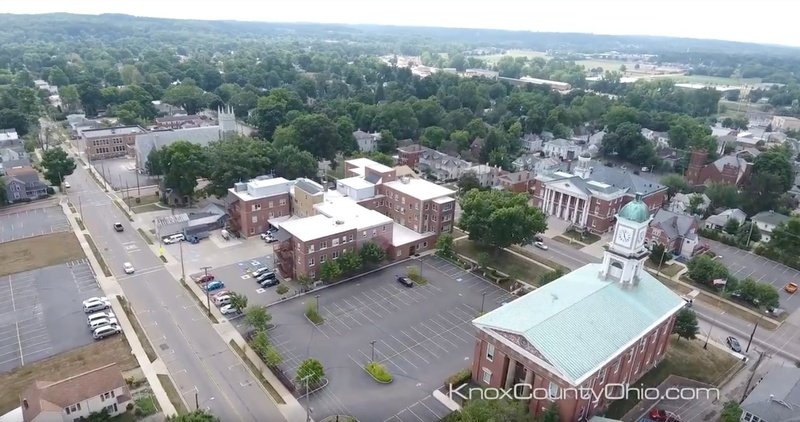 In the drone footage above, we begin hovering above the historic Public Square, providing you with a fantastic birds eye view of downtown Mount Vernon and its extraordinary charm. This lovely town is decorated with many shops, places to eat, and plenty of park benches to take a moment of rest and watch people take a stroll down the sidewalks. As simplistic as it may seem, walking the sidewalks of downtown Mount Vernon, Ohio not only gives you a breath of fresh air, but it displays the charisma of local, small businesses and certain personality of the beloved small town. Walking South from the Public Square, you'll find the Mount Vernon Grand Hotel (renovated in 2016) where guests from all over come to stay and admire it's classic beauty. Off to the right are First Knox National Bank and PNC that are housed in beautiful architecture. The Mount Vernon Nazarene University expanded to Main Street with its Buchwald Center and Hunter Hall are where you'll find students communting to their classes, enjoying coffee at the Happy Bean Coffee Shop, or studying in the pretty landscaped Buchwald Plaza. Central Ohio Technical College also is located on Main Street and is easily identifiable with large insignia of "COTC" on the side windows of the building. Grab a quick bite to eat at La Paloma or The Alcove Restaurant and Lounge where you'll be treated with kindness and utmost care. Paragraphs Book Store is a local treasure that has all kinds of fantastic reads to thumb through, endless reccommendations from their staff, places to sit down and read, and they carry unique gifts for loved ones! Recently, the Woodward Opera House has been under renovation and will soon provide the community with a new opera house theater as well as two venues that will be of great use for performing arts as well as many other benefits to the community. You can schedule a tour to discover the history that lies beneath the walls of the exceptional 4 story building and have a look for yourself! If you walk down further South, The Kenyon College Wright Building is home to SPI spot that welcomes people of all ages. Entice your inner child by visiting SPI to find interactive experiments, scientific explanations, and explore their spacious building that's packed full of excitement and fun things to learn. Their goal is to bring the community together, by peaking curiousity of others and providing substantial opportunity. From East Chestnut Street to East High Street, find stunning panoramic views that capture the Mount Vernon Memorial Building and Saint Vincent De Paul's signature green roof across from Mount Vernon's Police Department. 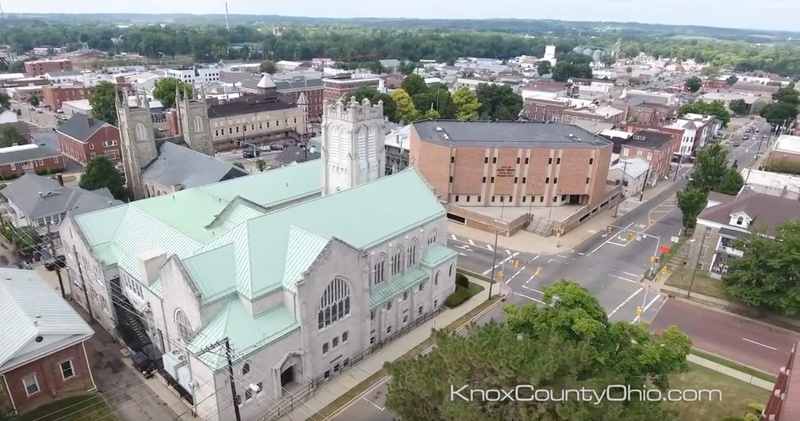 Find The Knox County Courthouse Clocktower and the Memorial Theater building standing proud on the streets of East High Street surrounded by luscious greenery and historic buildings. No matter how far you walk, you're sure to find facinating history in your surrounding environment which makes Mount Vernon, Ohio a great place to be! This feature article is part of our ongoing series titled 365 Things To Do in Knox County Ohio by Sam Miller of REMAX Stars Realty, 740-397-7800. If you love downtown Mount Vernon, Ohio, make sure you check out Mount Vernon, Ohio's homes for sale by clicking HERE. Each year, thousands of vistors stop by from all over the state to take part in the Knox County Fair located in Mount Vernon, Ohio. 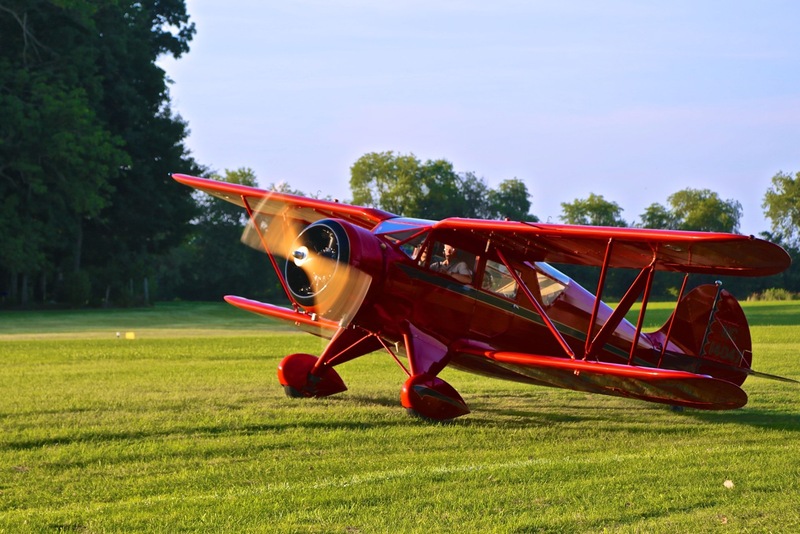 However, many may not know that the fairgrounds land located North of Mount Vernon, has been a popular attraction since 1895 when it was previously known as The Lake Hiawatha Park and Resort. Many guests would come to vacation at the retreat to enjoy activies like bowling, croquet, riding ponies, gambling at the casino, or enjoying the view of the pond, while renting rooms / suites varying between $10 - $16 a month. 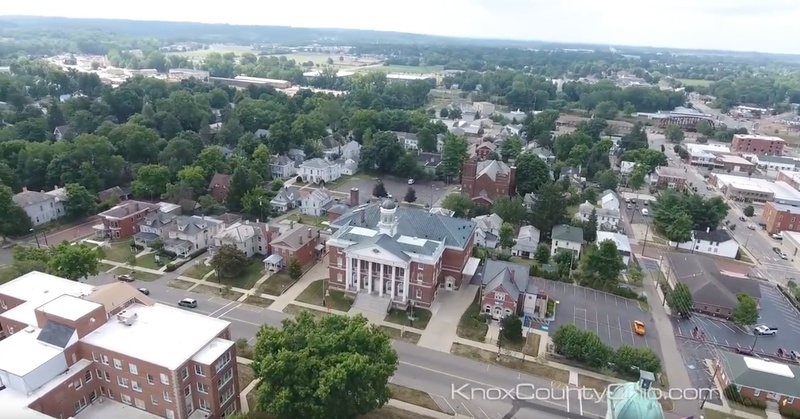 Beginning in 1847, the first Knox County Fair was held at a local resident's home, with the successful turnout it was then was moved to the county courthouse, and after that, the next 40 Knox County Fairs were hosted on property North of Coshocton Avenue. It wasn't until the late 1920's that the fair was then moved to its current location on Fairgrounds Road when it was purchased by the Knox County Commissioners after The Lake Hiawatha Park and Resort closed its doors in 1918. Attendees who visit the fair now, look forward to the daily scheduled events that include the Demolition Derby, Rough Truck, a musical performance, tractor pulls and various types of entertainment. While enjoying your stay, you'll notice the heavy focus on the importance of agriculture and celebration of adolecent accomplishments, especially when you take a walk over to the 4-H booths to see competitions that end with prize winners and happy faces. Head over to the draft horse barn and see the gentle and giant creatures with their magnificent beauty, or visit the other numerous barns to see friendly goats, furry rabbits, and talkative poultry. Take a moment to shop with local merchants to discover locally crafted products, trinkets, and micellaneous goodies and make sure you don't forget to stop at a food vendor or two to purchase some of the tastiest food and mouthwatering lemonade. Below, we've shared with you our custom drone footage that highlights the signature red roofed barns as well as beautiful panormaic views of the horse track, riding arena, and glimmering pond. 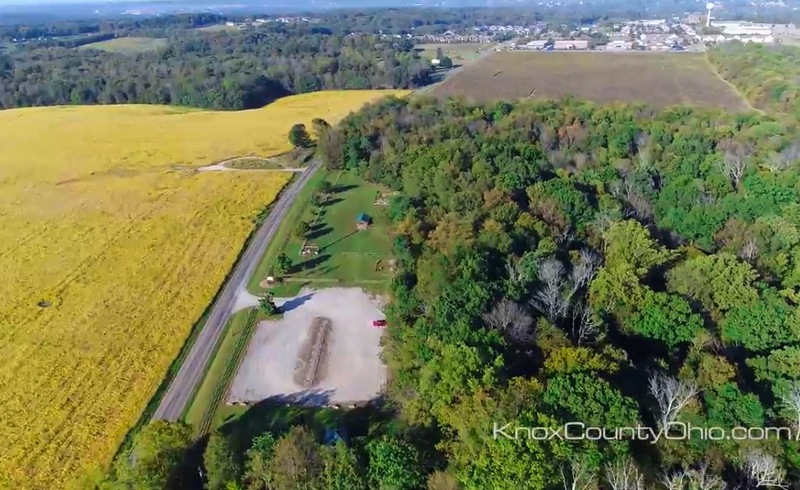 You'll find rolling hills off in the near distance that surround the neighborhood of the Knox County Fairgrounds and captivating birds eye views of this Knox County, Ohio treasure. The Knox County Ohio Fairgrounds is located at 601 Fairgrounds Road, Mount Vernon, Ohio, 43050. If you love attending the annual Knox County Fair, consider moving to the area! Click HERE to find all homes for sale in the Dan Emmett School District, or click HERE to find all homes for sale in Knox County, Ohio. Wolf Run Regional Park in Mount Vernon, Ohio offers almost 260 acres of exploration that lead you on almost 10 miles of various hiking trails through the woods of the Kokosing River Valley accompanied by the soundtrack of calm waters from small currents that feed the Kokosing River. This park provides a 2 acre fenced in "Bark Park" for your furry four legged friend to play fetch, run, meet new friends, and challenge their agility skills. Within Bark Park is a shelter area with park benches for you to rest and relax while soaking up the fresh air and admiring other dogs. Have a nice picnic with friends and family at the picnic shelter located to the right of the parking lot. The shelter is not available for reservation, however, is on a first come, first serve basis. Ancient History Lies Right Before Your Very Eyes.. The park is decorated with granite boulders from 100,000 years ago by Ohio's last ice age and includes the 30 acre Knox Woods State Nature Preserve. Enjoy fishing at Wolf Run Pond that has a recently built fishing pier and see imaginations flourish in problem solving skills, creativity, and agility in the kids bouldering space. The Park District is lent a hand with deer management by permit-only archers through archery season (end of September to the beginning of February), zero gun hunting is permitted. Check out our custom drone footage and video highlights of Wolf Run Regional Park and Bark Park to take a quick visit and see what the buzz is all about! Located at 17621 Yauger Road, Wolf Run Regional Park is a convenient place for one to relax, hike, and explore the edge of Mount Vernon, Ohio. If you love visiting the Wolf Run Regional Park, make sure to check out the Woodberry Glen Condominiums For Sale just a drive down the road, as well as all Mount Vernon, Ohio Homes For Sale.